Hey there and welcome! I’m Elise A. Miller. 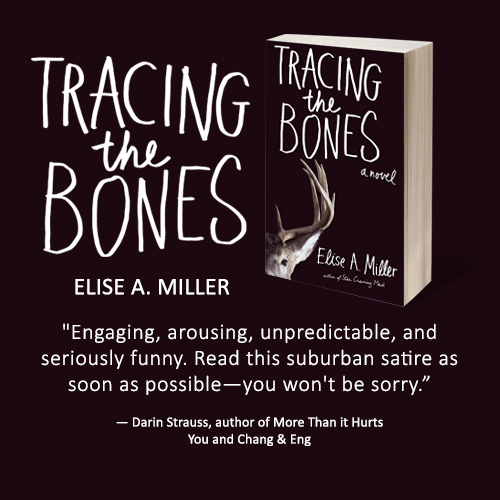 I wrote the celebrity satire/romantic comedy Star Craving Mad, and the dark romance-comedy-thriller Tracing the Bones. Both novels are available on Amazon.com. I’m also a fitness trainer and StrongFirst kettlebell instructor. Beechwood Bells has more information about that. Thank you for taking the time to visit! It’s a blizzard of information out there and I am but a a single snowflake.